In Sheena’s work, she aims to unite complementary colours, space, the figurative and abstract, reason and imagination, the everyday and the remarkable, the ‘man’-made, hard-edged repetition of the built environment v. the more fluid organic natural form. 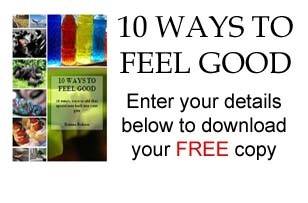 Best Fit Bras are a family-owned mobile Bra Fitting Service that will travel to your aged care centre, retirement village, gym, club or group and specialise in 1-on-1 private consultations with friendly, professional and personal service. In 2004 a young homemaker created a bag with changeable covers. Not to be deterred by her lack of sewing skills, she grabbed her super glue and some scrap fabric, took apart a bag, and made the very first prototype. With her rough creation in hand, she set out on a mission to bring the Miche Bag to life. Young Living sets the standard for purity and authenticity and carefully monitor the production of oils from beginning to end through their unique Seed to Seal® process, ensuring the purity of each essential oil and protecting nature’s living energy in every bottle. Veducci began in Melbourne in 2004 offering women a fun shopping experience. Veducci is made and designed in Australia and is available through in home presentations. For over 60 years, Tupperware has made an unwavering commitment to enlighten, educate and empower women and environmentally, Tupperware is decades ahead in encouraging the use of re-usable containers, creating less landfill for future generations. Fifth Avenue Collection jewellery is dynamic, affordable fine fashion renowned for genuine Swarovski crystals and natural Gemstones. 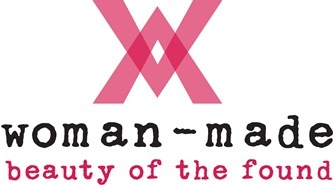 It is the brand of choice for millions of fashion-conscious women around the world. One of the keys to success for Shoe Wonderland is the love and passion they have in helping others to also reach their full potential and achieve their goals. It provides an opportunity to view and purchase a wide selection of the most decadent of shoes. 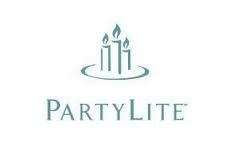 Make everyday magical with Partylite. Colour your world with their glass bead mosaic collection or their exclusive line of candle fragrances, trend decor, or whimsical accents paired with candlelight. 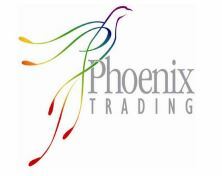 Phoenix Trading was founded in 1995 by three mothers in South London; Robin; Susie and Vanessa. 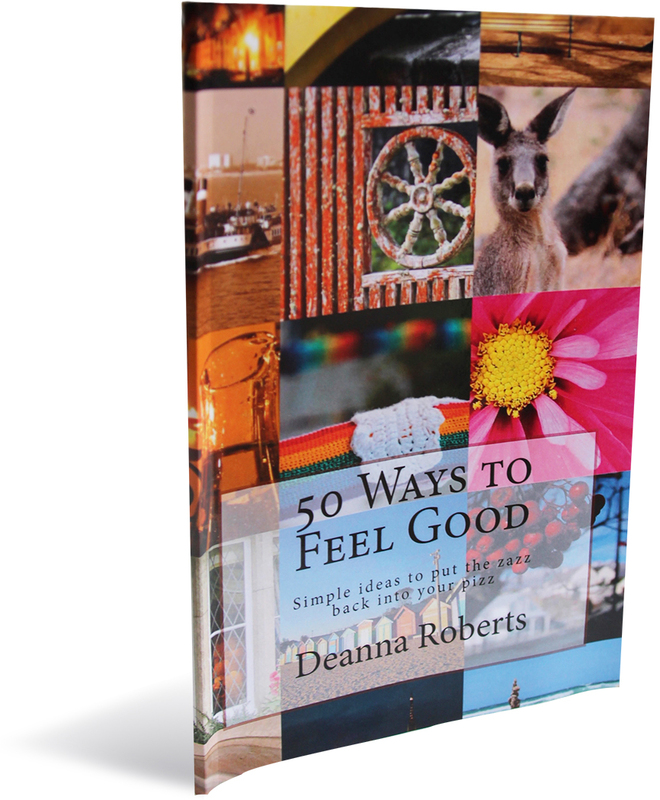 The women shared a vision of starting a home-based business selling a product that they loved—beautiful greeting cards & stationery for every occasion.